WELLINGTON—New Zealand’s Labour leader Jacinda Ardern will form the country’s next government after gaining the support of a small nationalist party holding the balance of power following an inconclusive Sept. 23 election. “This is an exciting day. 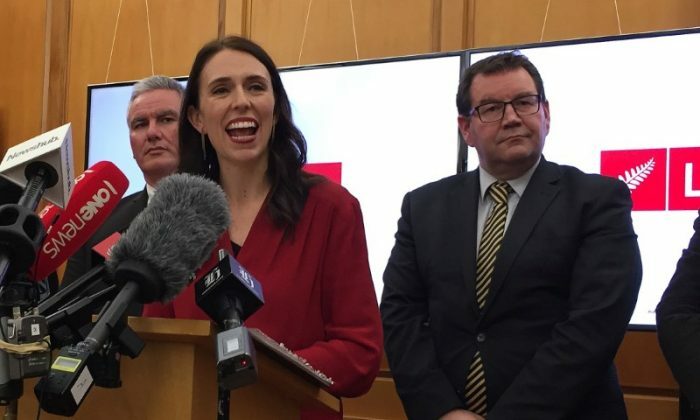 We aspire to be a government for all New Zealanders and one that will seize the opportunity to build a fairer, better New Zealand,” said Ardern. Ardern will become New Zealand’s third female prime minister and its youngest leader in recent years. The 37-year-old Ardern almost single-handedly brought Labour to government after taking over its leadership in August. Before then, the election had been widely considered a slam-dunk for the incumbent National Party. Ardern’s rapid rise in popularity and charisma has drawn comparisons with other youthful and global leaders like Canada’s Justin Trudeau and France’s Emmanuel Macron. “We had a choice to make … for a modified status quo or for change,” New Zealand First leader Winston Peters told reporters in Wellington, in announcing his party’s support for Labour. “That’s why in the end we chose a coalition government of New Zealand First with the New Zealand Labour Party,” said Peters, ending nearly a month of political uncertainty. New Zealand First holds the balance of power with nine seats, a Labour-Green bloc controls 54 seats, and the National Party 56 seats. The New Zealand dollar has fallen around 3.8 percent against the U.S. dollar since the vote and following the announcement was last quoted at 1.31 percent lower at $0.7060. 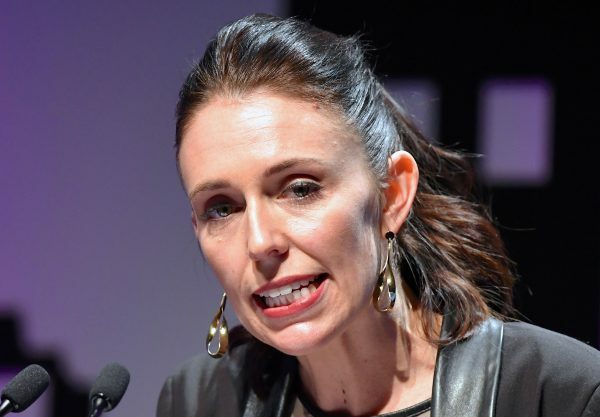 While Peters said new policy announcements would be up to Labour leader Ardern, he gave a sense of what was to come by saying he would look to redraft the Reserve Bank of New Zealand’s central bank mandate and expected fewer immigrants to be allowed into New Zealand. Peters also said he had agreed with Labour to build tens of thousands of affordable homes. Labour and New Zealand First favor greater restrictions on migration and trade—both of which have been key sources of New Zealand’s robust growth of recent years.